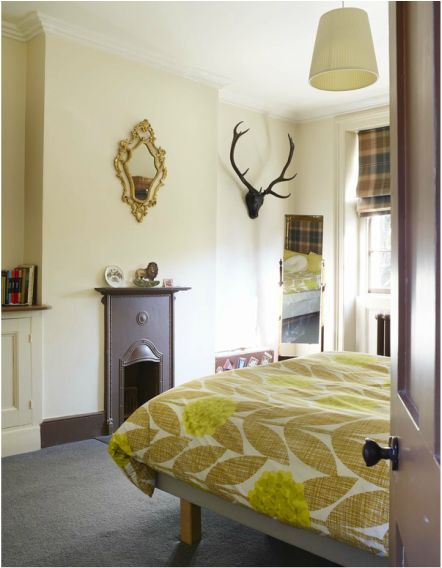 Rooms are priced at £115 for double and £85 for single occupancy. Continental Breakfast includes fresh fruit, cereals, artisan breads, jams, pastries, orange juice and fresh coffee or tea. Your room is a mixture of antique and contemporary furnishings and features. You're assured of a very warm welcome from Alix and her son and their sweet Bedlington Terrier, Vincent.